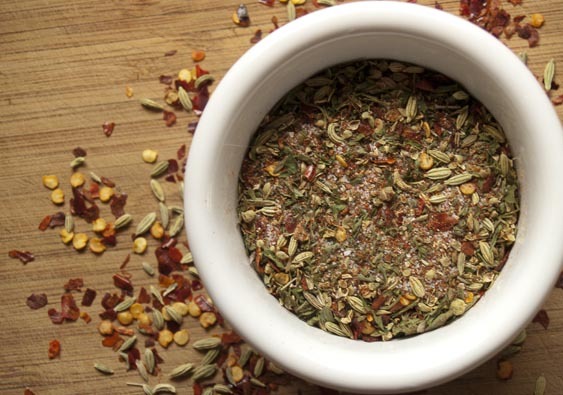 I’m talking about the world of fragrant, aromatic seasonings. If you’ve cooked recipes from my blog or my cookbook Well Fed, you know I’m quite smitten with spices. Where would we be without Ras el Hanout, Turkish Baharat, Kebab Spice Mix, and Rogan Josh?! 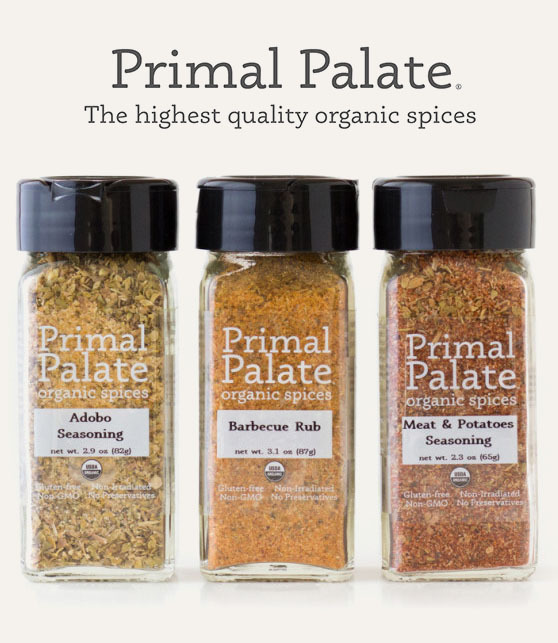 I’ve written extensively about my spice collection, weighed in on herbs vs. spices, shared my pilgrimages to Penzeys and the Savory Spice Shop, and declare proudly everywhere I can that cumin is my favorite spice. I’m 100% correct in my belief that spices are mystical and magical. Here’s a tasty tidbit for you; I encourage you to read the entire article. When I wondered out loud about how much spices could really matter — weren’t they a mere flourish after the difficult work of cooking was completed? — Lev Sercarz invited me for a demonstration in his home kitchen. There, he seared filet mignon coated with Pierre Poivre (La Boîte Blend No. 7, with eight varieties of pepper); imagine an IMAX version of steak au poivre, the meat tasting the way neon looks. Then he did the same with Kibbeh (Blend No. 15, mostly cumin, garlic and parsley), and I could have sworn I was eating lamb: the mild tenderloin had turned gamy. That’s cumin, Lev Sercarz explained, which the palate tends to associate with lamb. Next he cooked a cube of salmon in olive oil infused with Ararat (Blend No. 35, with smoked paprika, Urfa chilies and fenugreek leaves), transforming it into something I would have guessed, with eyes closed, to be pork belly. That, he said, was the smoke. Spices, I was learning, not only behave as intensifiers and complicators but also, in the right hands, can redraw the boundaries of flavor and confound the brain. For the finale, Lev Sercarz dropped a pinch of Mishmish (Blend No. 33, with crystallized honey, lemon zest and saffron) into the bottom of a glass and covered it with an inch of lager. The bitterness and hoppy flavors were gone — the beer smelled and tasted like a gingerbread milkshake. A small gift for you to celebrate spices… my Sugar-Free Italian Sausage Seasoning recipe from Well Fed. Mange! In a medium bowl, crush the dried parsley and Italian herbs with your fingers to release their flavor. Add the fennel seed, black pepper, garlic powder, paprika, salt, and red pepper flakes. Mix with a fork and transfer to an airtight container for storage. Use 1-2 tablespoons of Italian Sausage Seasoning per pound of ground meat. If you like it smokin’ hot, increase the paprika and red pepper flakes by about half. Magic is the right word. It describes the first time I had tandoori chicken way back in college. One could call me a flavor virgin. I recently made a meatloaf with your ras el hanout blend. It smelled good in the jar, but once it hit the pan of veggies it was amazing. Now I get to have it every day for lunch. Recipes for spice blends is incredibly helpful for spice newbies like me. Thank you muchly! Love your book. Ras el Hanout is one of my favorite discoveries. I just had it on sweet potatoe with ghee, and it was luscious. Glad you like Well Fed… thank you! HOORAY! Glad you like them! I think you are right about spices being magical. Spices can take something plain and just make it taste wonderful. I’m glad I found your Ras el Hanout recipe. I’ve seen many great sounding recipes that call for it, but I didn’t want to shell out for it at a specialty store. I’m slow cooking some chicken with it for dinner tonight on cauli-rice and I’m really looking forward to it. Hope your dinner was awesome! Just today I made yet another batch of your Rogan Josh spice blend. BTW — Every single time I look at the recipe I giggle over your Seth Rogan/Josh Groban/Rogan Josh tutorial! HA! YAY! I *still* mess them up if I’m not paying attention. I really love you – oh my God spices. I’m originally from Austin but currently live in Bend, Oregon, and we have a Savory Spice Shop here… and I honestly have never been in it! It just kinda looked like an overpriced place with nothing special (it’s near some uppity, high-end shops), but now that you mention it, I’m totally going to have to check it out. Thanks for the $.02 there! 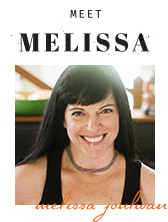 And I LOVE your cookbook (been doing Paleo for about two months now); so very thankful for it. Definitely give the Savory Spice Shop a try! They’re all independently owned franchises, so the owners are usually really friendly and excited to talk… they love spices! Their onion salt is luscious! Congratulations on making the switch to paleo — glad you’re enjoying Well Fed! I used your Ras el Hanout on pork cops the other night and they were spectacular. I just dropped $25 at Savory in Boulder today. I told the guy about Michelle’s Magic Mushroom powder and he steered me to an herbes de duxelles blend that I can’t wait to try. I got cantanzaro salt blend, star anise pieces, a peruvian chili lime blend, some honey powder, and some other basics. I can’t wait to try them all. It’s been a spicy day! Thanks for the post. Ooooh! Herbes de duxelles! Fun! I used a bunch of Nom Nom’s Magic Mushroom Powder yesterday on grilled chicken thighs. SO GOOD! Got Well Fed as part of the Primal Life Kit and almost immediately decided I also needed a hard copy of this book because if one is FANTASTIC then two can only be better! I plan to cook my way through both of them! Spices…adding to my stockpile almost daily thanks to you. I made Chocolate Chili & Citrus Carnitas yesterday and my house smelled like pure heaven all day. I never did actually eat dinner, just stood there picking out of both pots like some sort of addict. Sweet! 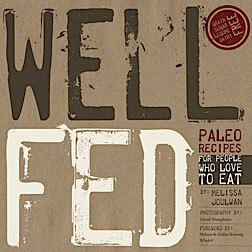 Thank you so much for buying Well Fed! Glad you enjoyed the Chocolate Chili and Carnitas. Those are two of my favorites, too! My husband says he could eat Chocolate Chili every day 😉 … and now I wish I had some for breakfast. Heh. After three months on the AIP with no seed spices, I opened my bag of Penzey’s ground cumin this weekend and it smelled like HEAVEN. I saw the Times article and immediately thought of Ras el Hanout and Well Fed. 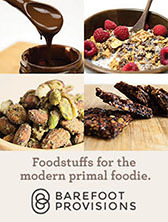 I love the cookbook because it is making me more adventurous with spices I already like. Last week while sauteing the almonds for the green beans recipe, I added cinnamon and loved the result. I also used shallots instead of onion, which added a new flavor. Can’t wait for Well Fed 2. I’m over 4 mos pregnant and just left the “I hate meat” phase that some pregnant women enter (WHY, Mama Nature?! WHY?! 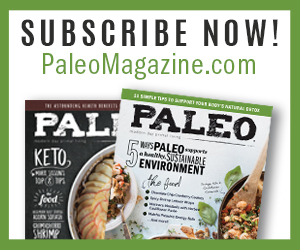 That is SO horrible to do to a Paleo lady!!) and celebrated a return to normal foods with your Egg Foo Young and spicy sauce for dinner last night. Leftovers are lunch today and I am SO excited!! You really do master spices like I’ve never seen. Can’t WAIT to snap up Well Fed 2!! Thank you! Spices are one of those things I need to learn more about. My family isn’t crazy about “hot” food, but we want flavorful foods. Any suggestions of places to learn more? I know I need to expand my horizons from garlic power, onion powder, salt, and pepper with the occasional paprika. I think spice blends are an easy way to play around — which is why I like Penzeys so much. 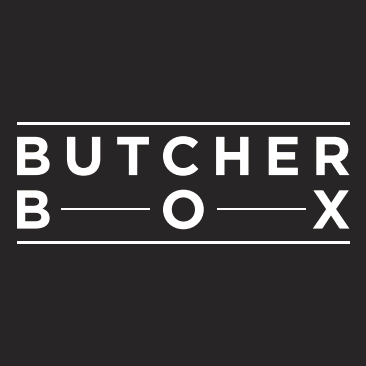 They have very good descriptions on their site, so you can imagine how the blends will taste before trying them, and they always have recipe ideas, too. That’s pretty much what I’ve done, but our favorite food is Italian. We’re desperately needing to expand our repertoire a bit. I’ll check out Penzeys and see what I can see. Have you had a chance yet to create a cocpycat recipe for Tsardust Memories? I am very interested in what you come up with! I have! It’s a sort-of copycat, and it’s going to be in Well Fed 2. YAY! I will look forward to it!!! 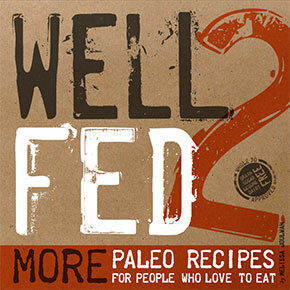 Hi- i’m fairly new to paleo and have tried many of your recipes from WellFed. Your Rogan Josh recipe lists all the spices. Penzy’s sells it already combined. So, how much of the Penzys spice should I use if makng your recipe? 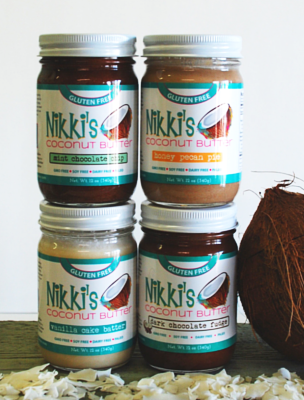 Thanks in advance – can’t wait to try another new one!! I’m hooked on homemade mayo and Czech meatballs!! If you’re using a commercial blend of Rogan Josh, you probably want about 2 tablespoons or so. 1. That sounds delicious. 2. I’m really glad you’re enjoying Well Fed. 3. Thanks so much for ordering Well Fed 2. There are really great recipes in there, too. Have fun in the kitchen! I made this seasoning and added it to ground pork. I mixed that in with spaghetti sauce and served it up with some zoodles. The spice is so perfect! It’s so hard to find SF sausage, this is a life saver! Thanks Mel! That sounds delicious! Glad you’re having fun with it! I must admit I’m a bit disappointed – I looked for a recipe to make italian sausage spice from scratch. Yours already has a MIX in it. Why? Otherwise nice site! The Italian Herb Blend is a mix of oregano, basil, and rosemary, so you can use those in place of the blend in equal amounts — or just use an equal amount of oregano.